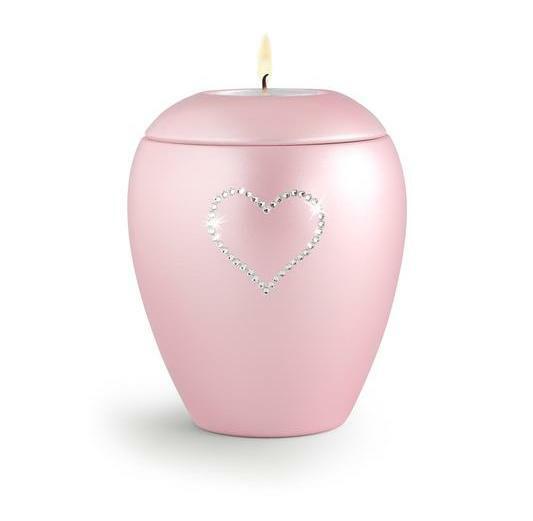 Home » Pets » Pet Candle Holder Keepsakes - "Keeping Memories Alive"
Embellished with an elegant design and will take a place of honour in any setting our Candle Holder Keepsakes are perfect for creating a meaningful, lasting memorial to the life of a loved pet. The contemporary designs provide either a small group or individual the opportunity to use the symbolism of a burning flame to focus upon. Designed to be a ritual which will bring you comfort while aligning with your values. You can decide which options are right for you. 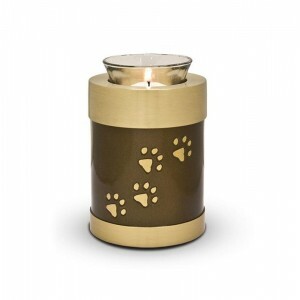 All our Pet Candle Holder Keepsakes include FREE Nationwide delivery. 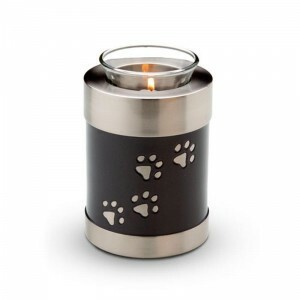 This black candle holder keepsake gives either a small group or individual to use the symbolism.. 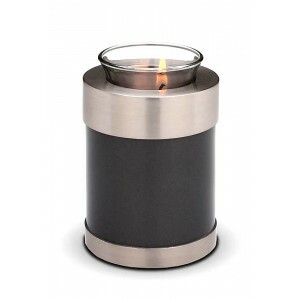 This black candle holder keepsake gives either a small group or individual to use the symbolism of a.. 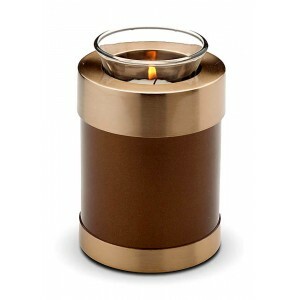 This brown candle holder keepsake gives either a small group or individual to use the symbolism.. 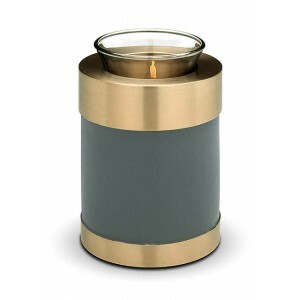 This green candle holder keepsake gives either a small group or individual to use the symbolism.. 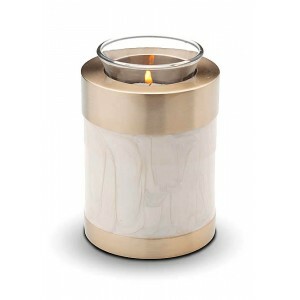 This mother of pearl candle holder keepsake gives either a small group or individual to use the..